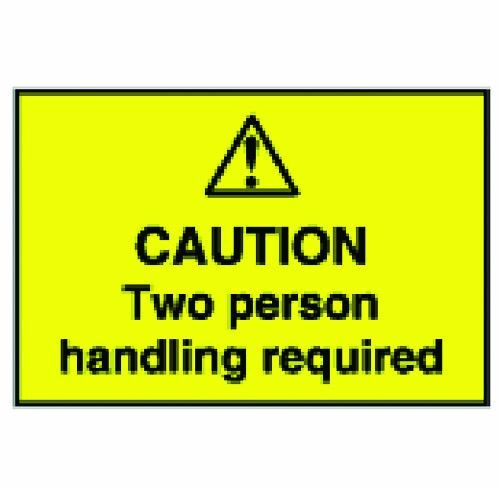 Text reads " Caution Two person handling required"
Service: Too expensive across the range of products on offer.Our response: Thank you for taking the time to complete the Seton customer feedback request. In your reply, the product prices were the aspect of our service that gave you some cause for concern. *High stock holding with courier delivery – next day for stock items. Service: Good service, bit overpriced. Service: Very quick and informative company.